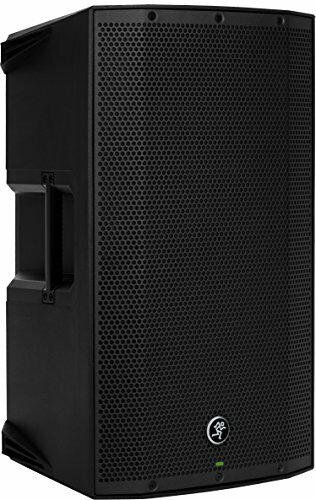 Looking out for speakers with Extra bass? 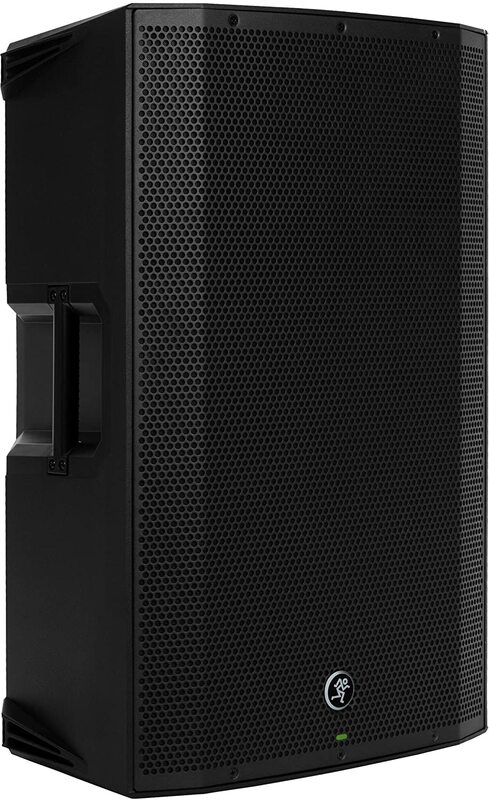 Mackie Thump 15A Speaker could be an excellent choice for you! 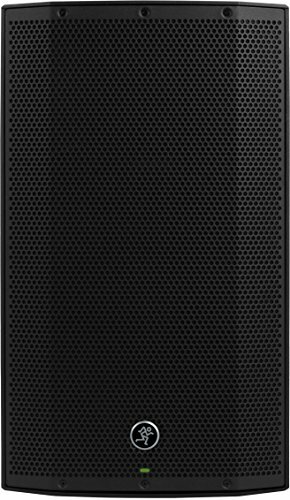 Mackie Thump offers a series of loudspeakers which does not require any sub-woofer to support. 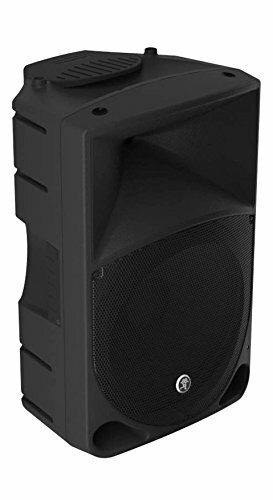 Speakers are good to go for any band, DJ or professional music performer. The quality of sound produced is crystal clear and does not distort even on high volumes. 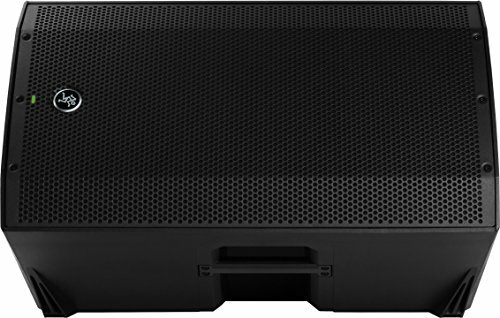 Speakers are light and portable to carry around. You get handles on them which makes them easier to carry. 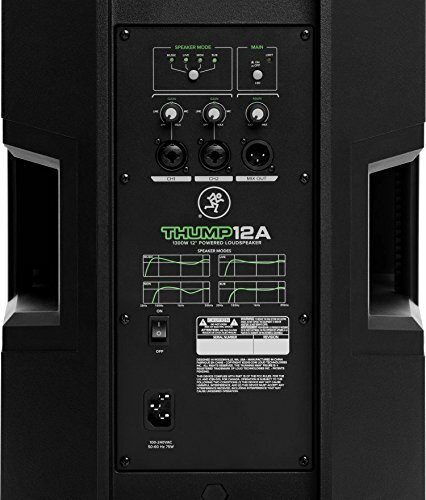 If you do live performances than Mackie Thump gives you a great output both indoor and outdoor. You can totally depend on Mackie Thump 15a for that! The Bluetooth connectivity is super clean and brings out the same quality of music when connected via phone. 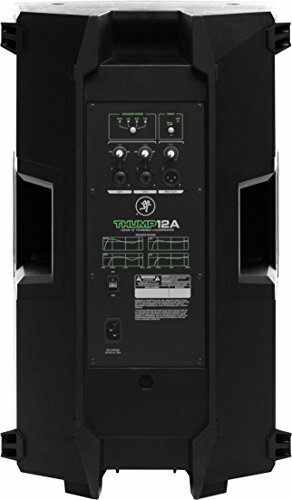 With thump installed, you can control EQ settings, thump bass setting and even turn off and on the LED lights on speaker. They come with a standard power cord length of around 6ft. In case you feel they are short, you might have to purchase an additional cord of 10-15 ft long as per your need. 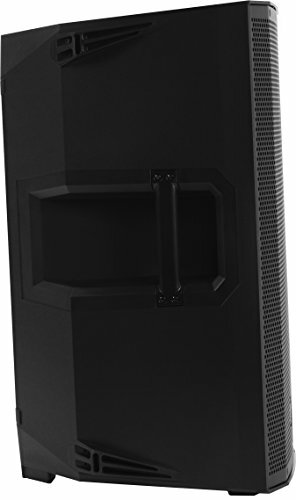 Overall Mackie thump speakers are worth to buy. 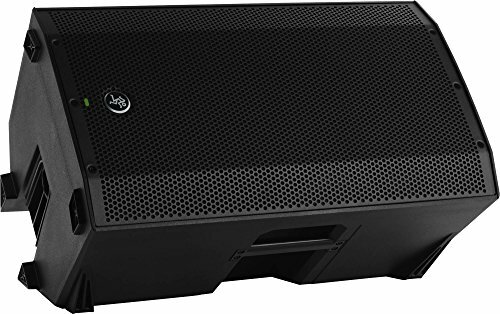 They have outstanding performance when it comes to bass and does not disappoint you in terms of audio output. To give out the best price on thump speakers we have listed out some of the latest offers below. Claim these and enjoy the latest price drops on them. For more details on buying decision, we have listed out some latest user reviews from a recent purchase. Mackie Thump 15A Speaker Price in India. ★☆☆☆☆ It's not working properly within 6months. We got bad impression from audience in live program. Even under warranty, not possible to replace or repair . Bcoz no mackie service center. Better buy any other brand. ★★★★★ Nice and loud with hardly any distortion. I got from Indian amazon. Sent to Goa in good time. Packaged well. Great sound and nice and loud. I really want to buy another one. I might ;-)The settings on the back for different modes isn't great. Be better if you could change the equaliser yourself. But just put to 'normal' mode and adjust yourself outside using your mixer. no problem. Wicked speaker! Power cord cables are slightly short. Approx 6ft long. You might have to purchase additional longer cords of 10-15 ft or something according to your needs.